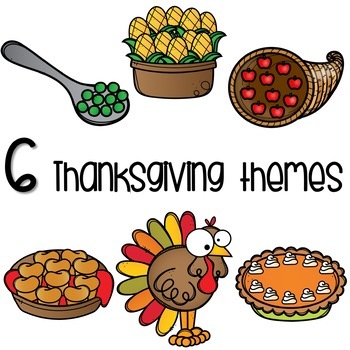 These Thanksgiving themed interactive books are perfect for working on numbers 1-10 during the month of November! 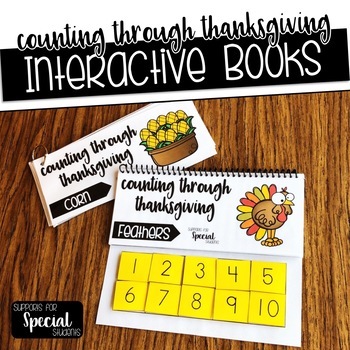 This pack contains 6 counting books that can be assembled multiple ways in order to meet the unique needs of your students. 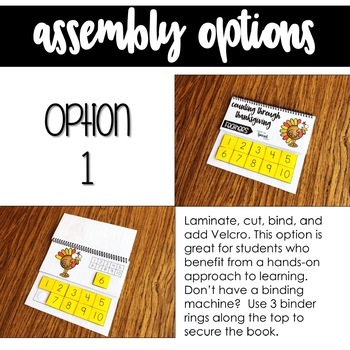 Download the preview for a closer look at one of the books.